The purpose of the Manitoba C.A. 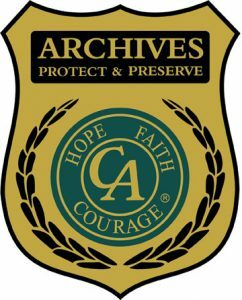 Area Archive ought to document permanently the work of Cocaine Anonymous in Manitoba and make the history of the organization accessible to C.A. members and to provide a context for understanding C.A.’s progression, principles and traditions. The history of the founding of the fellowship in Manitoba is a vital and informative resource. We need always acknowledge our background in order to secure our collective future. Historic records help us to sift through our day-to-day experience in recovery and reach back for the shared experience of the past. Sorting the myth from the facts we can ensure that our original message of recovery, unity and service remains the same in a changing, growing, expanding Fellowship.